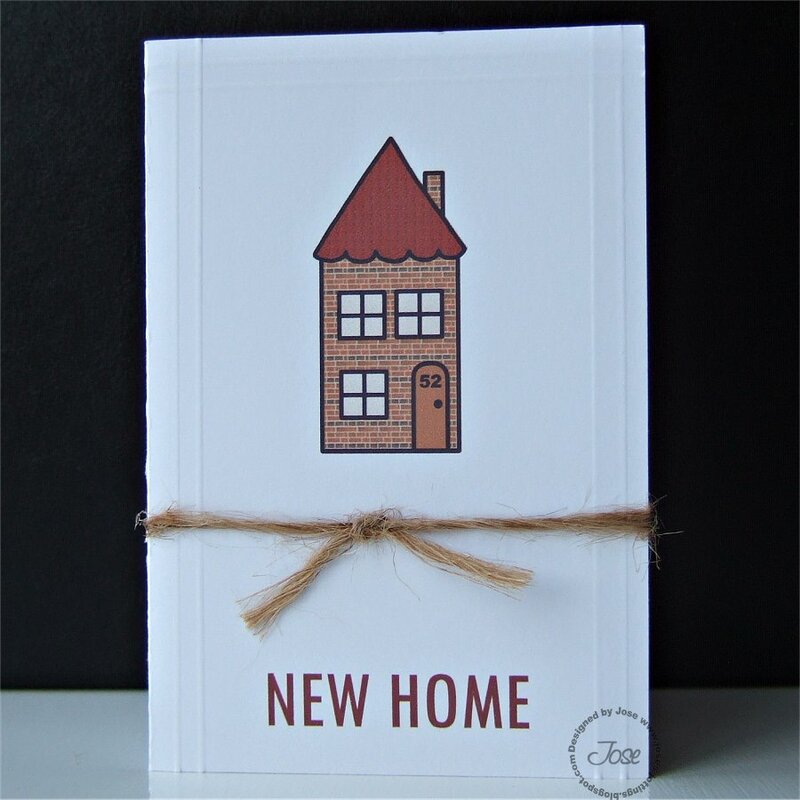 Less is More challenge this week is for a one layer card with the theme 'Home' the image is one from Kathy Martin, I just used one of the houses and fill the walls with the brick effect using Paint shop Pro, I personalised it entering the house number. 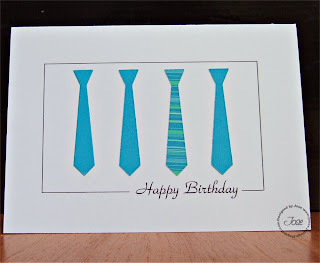 I added scoring around the card to add interest and also finished it off with some string. 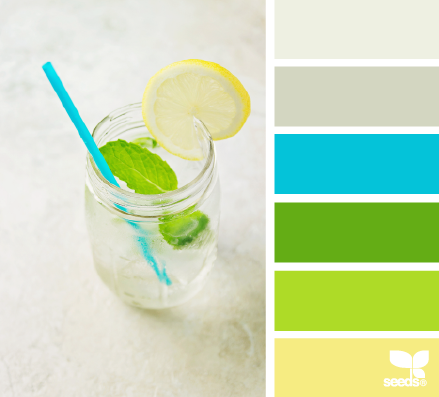 I am venturing with another colour challenge with Less is More, I hope it looks ok on your screen Chrissie. 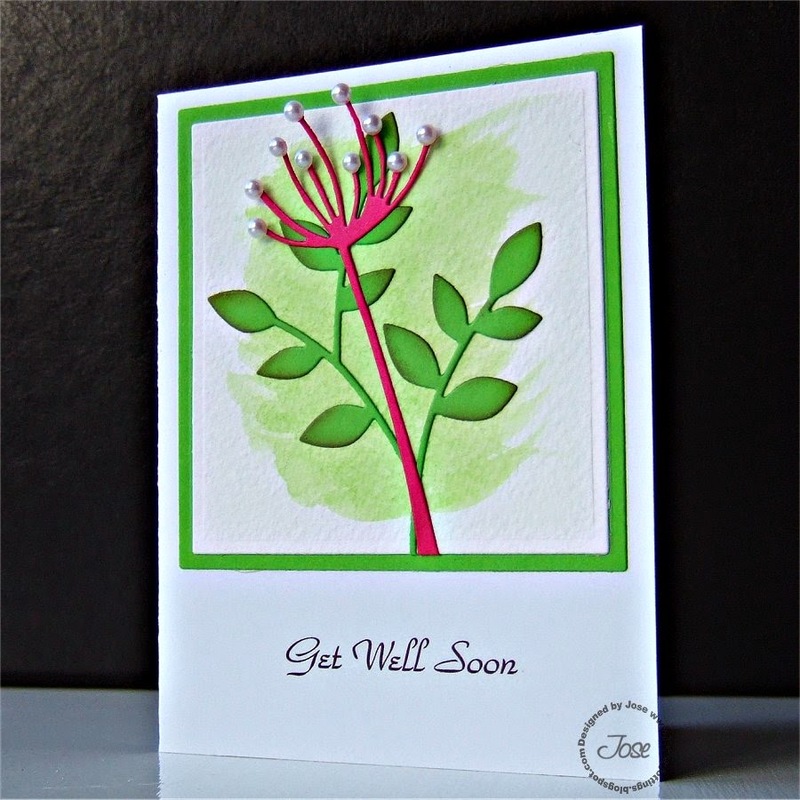 I have used 2 die cuts Lorelia leaf by Poppy dies and a trimmed down Chloe stem by Memory box. 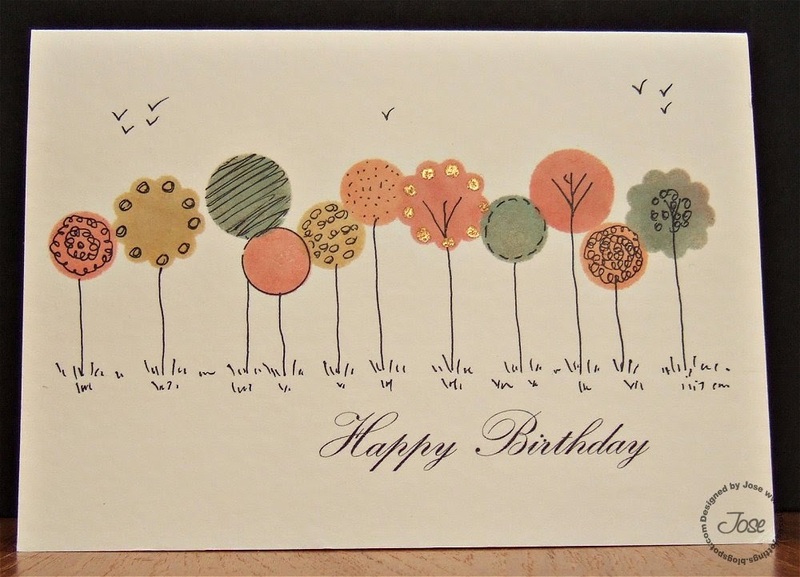 The challenge this week at Less is more is trees, my card is mostly hand drawn, the trees are sponged over cut out shapes, so a one layer card, the sentiment is computer generated using the font Kunstler Script. 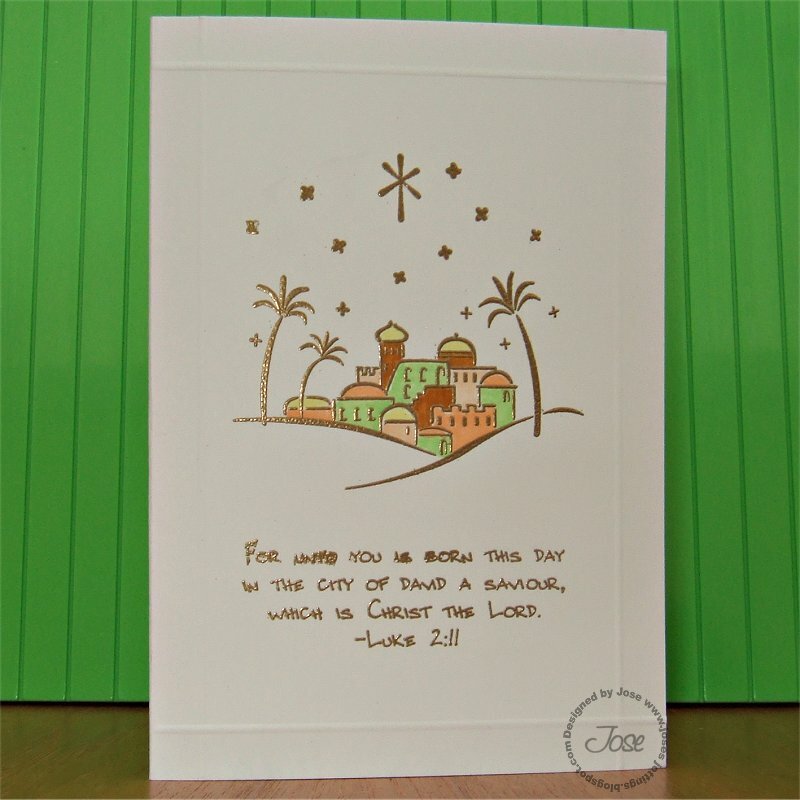 I have made this card for the Less is More challenge where this week it is was a colour challenge and to make a non-traditional Christmas card using NO reds or Greens. 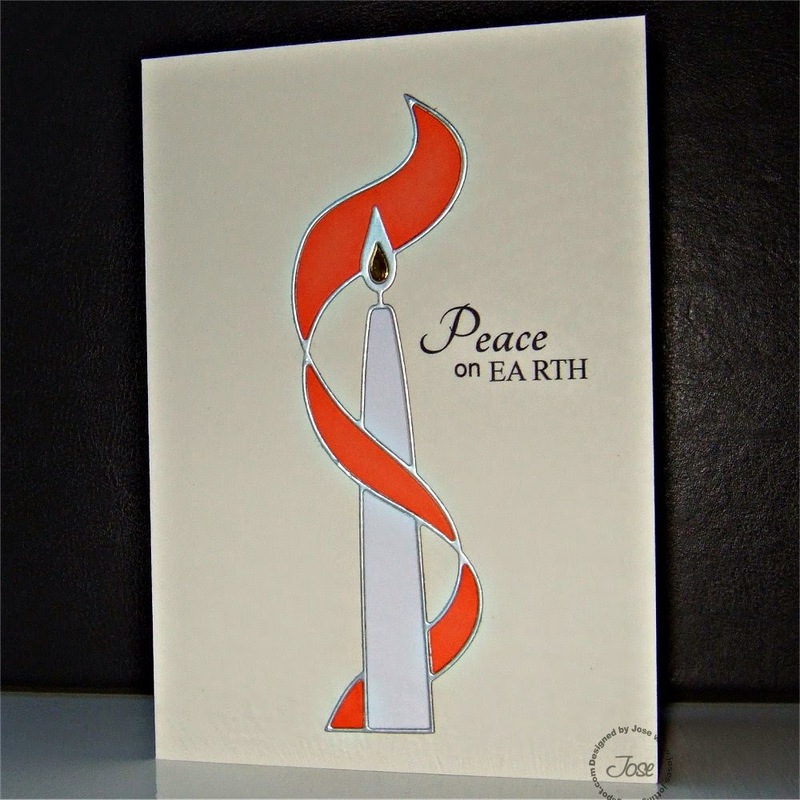 I used the Memory Box Tall Taper Candle die, the base card was cream, the die was cut out in silver, the flame is gold mirror card not showing very well here. The sentiment was computer generated. 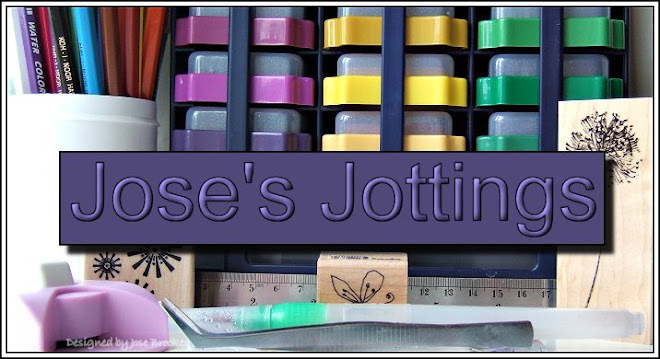 I have to say sorry to any of you who have tried to visit my blog and got an advertisement, I have had the same problem that several other bloggers have had but have to say thank you to Jill at http://jillsquills.blogspot.co.uk/ for her help to get me active again. 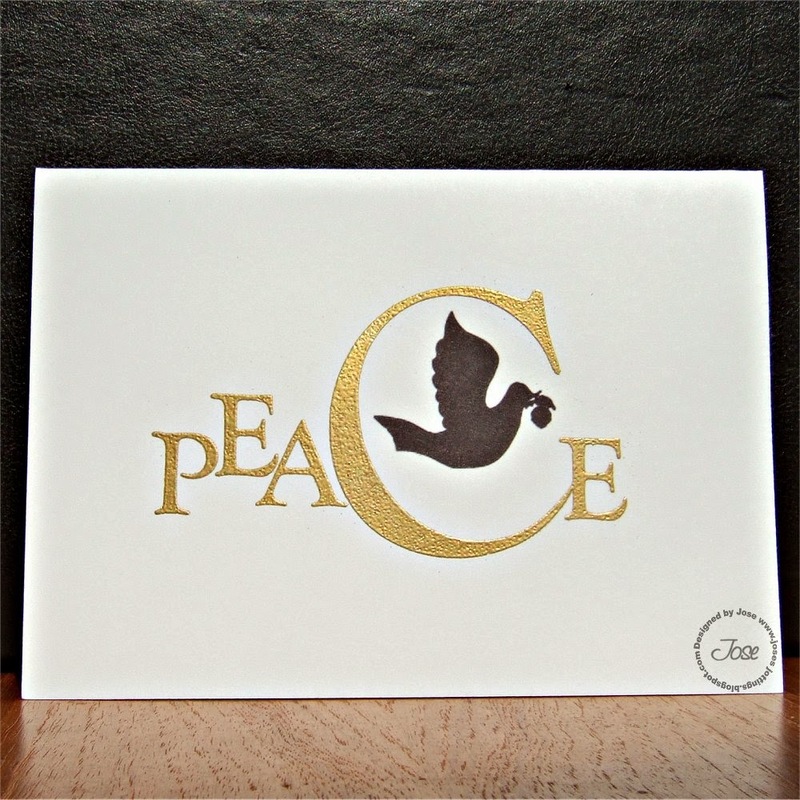 Using my clarity Peace stamp, and including a dove. This is for this week challenge at Less is More where the challenge is Mostly Words. There is a colour challenge this week at Less is More, I have tried to include them all but didn't quite get the 2 greens correct, but had to use what colours I had. 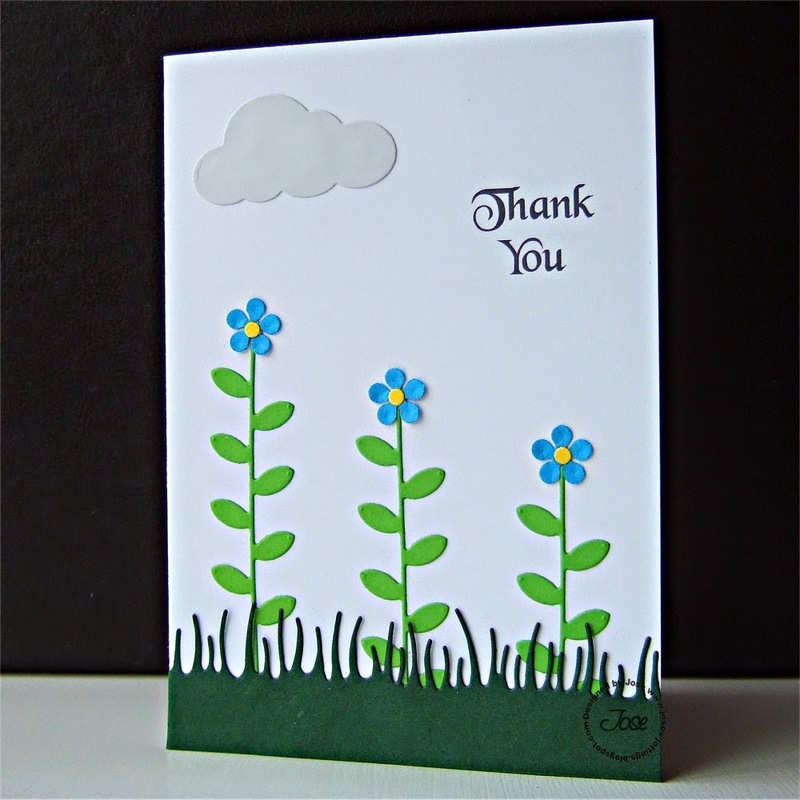 I used 2 Poppy stamp die cuts Tall stems and Fresh cut grass, and the cloud was a puffy clouds die cut from Memory box. The sentiment was computer generated . Sorry I have been absent for a long time, but life has been busy recently, I must confess mostly away on holiday! I have managed to do a card this week, mainly because I needed a New Home card and as I was doing it I realised it would fit this weeks challenge at Less is More The die cut is a memory box die called Modern Landscape, the sentiment is computer generated using the font called Calamity Jane. A clean and simple card for Less is More, they wanted A Touch Of Turquoise I struggled a bit with this as all the card I had was blue, but managed to find a scrap of patterned paper and an ink pad, so this is what I came up with, sentiment is computer generated. Last minute again! 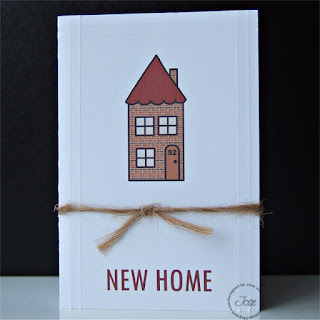 at least I have got here... the challenge this week at Less is More is to use Designer paper in a clean and simple way, I hope I have done this. I have used the Memory box family ties die, the sentiment is computer generated. Chrissie and Jen at Less is More this week are saying they want to see trees it doesn't matter what kind of trees, but we would like to see a little more than just leaves! so this is what I came up with. 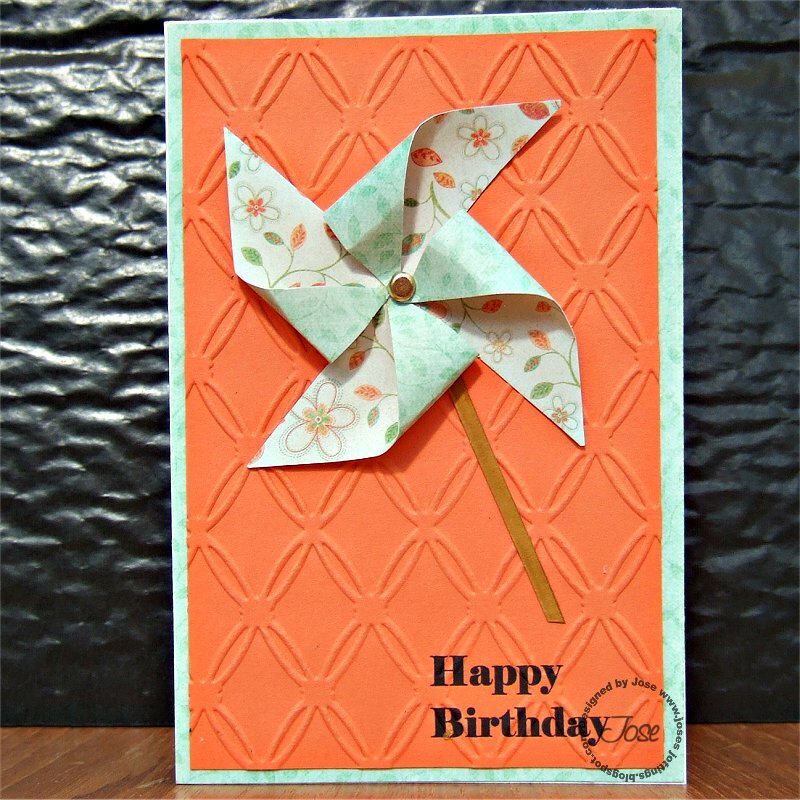 The die cut is a Memory Box die called Modern Landscape. 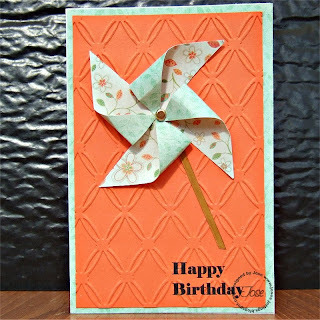 Challenge 133 from Less is More, this week we are asked to make a card, the theme is 'Round and Round' I had no stamps with vehicles so opted to make a windmill. 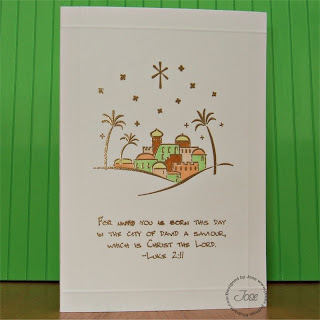 Another challenge from Chrissie and Jen from Less is More and this week it has to be a single layer card with numbers, I used two stamps from the Stampin up set City of David, I know numbers are small but they are there in the last line. To finish off the card I scord some line to make a frame. I'm retired, with 2 daughters who live away from home. I live in Somerset in the South West of England. 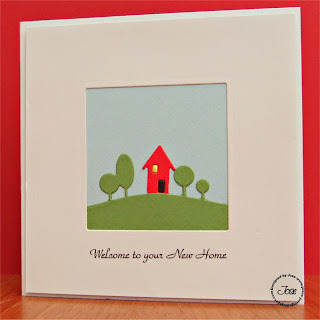 I hope you enjoy your visit to my blog ... So glad you popped by - call again soon.